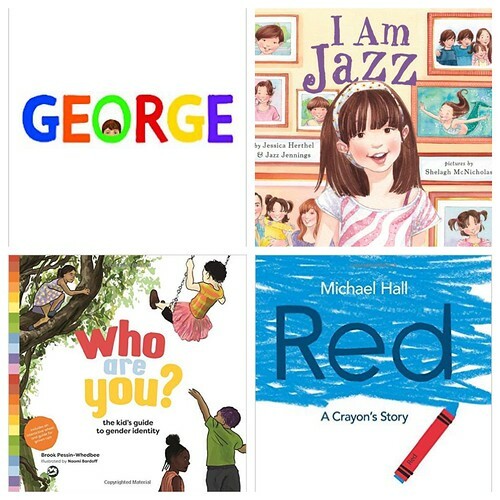 This week on Mom.me, it was my honor to put together a round-up of books for various ages featuring trans and non-binary characters that educate and enlighten young audiences. 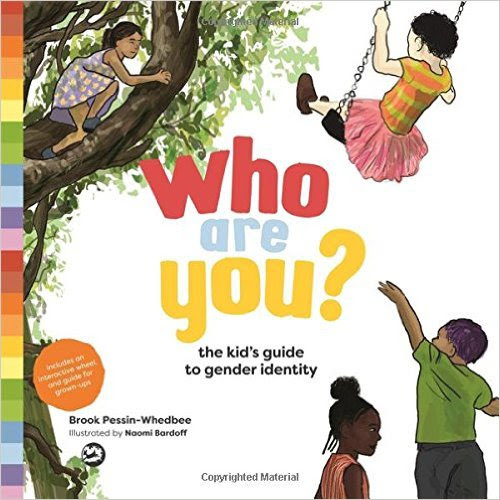 As a cis woman with four children who (currently) identify with their assigned gender, I feel it is my responsibility to educate my children so that they can be allies and instigators for anyone at any time, specifically those who are disparaged by our current administration. 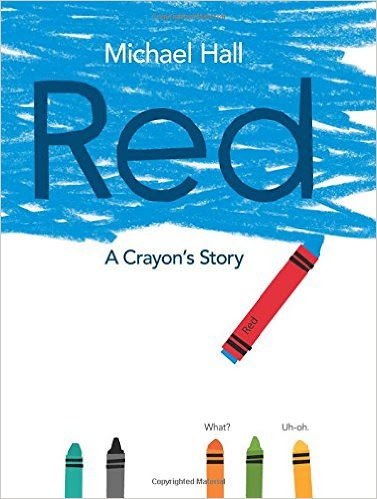 Books are such powerful tools when it comes to communicating to our children about human rights issues -- specifically issues we don't ourselves have the experience from which to speak. I can TELL my kids what's right and wrong and urge them to HEAR me, but if/when I cannot speak from experience myself, I must turn to those who can. 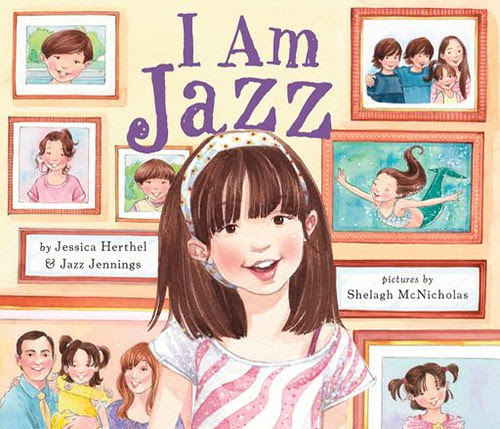 And so, with much thanks to friends on Facebook who recommended the majority of the books listed in today's post, here is a selection of 12 books for all children about what it's like growing up trans, non-binary and/or non gender-conforming. 3. 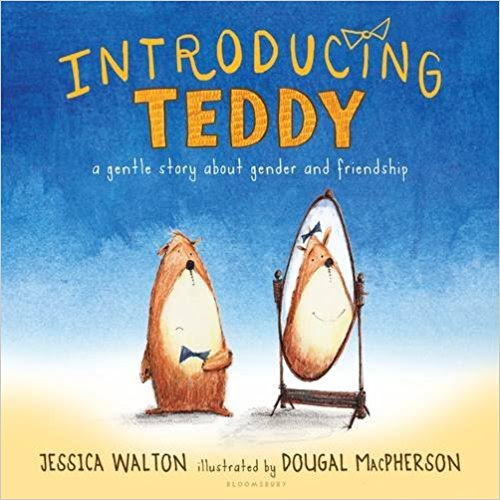 Introducing Teddy: A gentle story about gender and friendship. "Thomas" is Errol's Teddy Bear who doesn't identify as being a "boy teddy," but as a "girl teddy" named Tilly! Errol doesn't mind. He just wants his Teddy to be happy. And now that she can be her true self? She absolutely is. George is a girl. But the rest of her class doesn't know that. It takes a theatrical production of Charlotte's Web for George to show the world who she truly is. 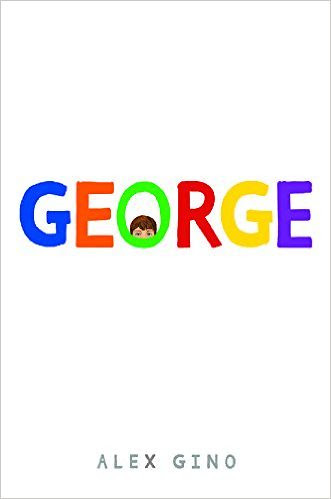 Written by genderqueer author, Alex Gino, George is a must-read for all middle-school aged children. You can read my post in its entirety, here. And if you have a few bucks to spare this week, please consider donating to Trans Lifeline, a non-profit dedicated to the well being of transgender people. For more information, go here.